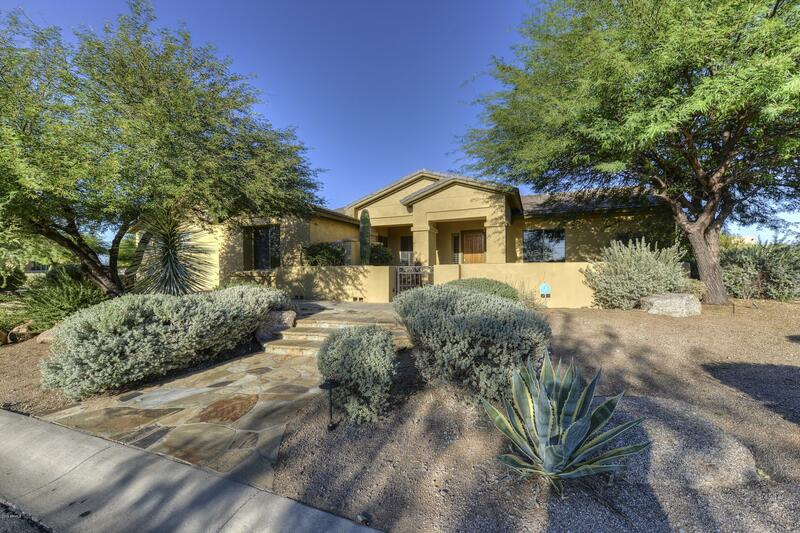 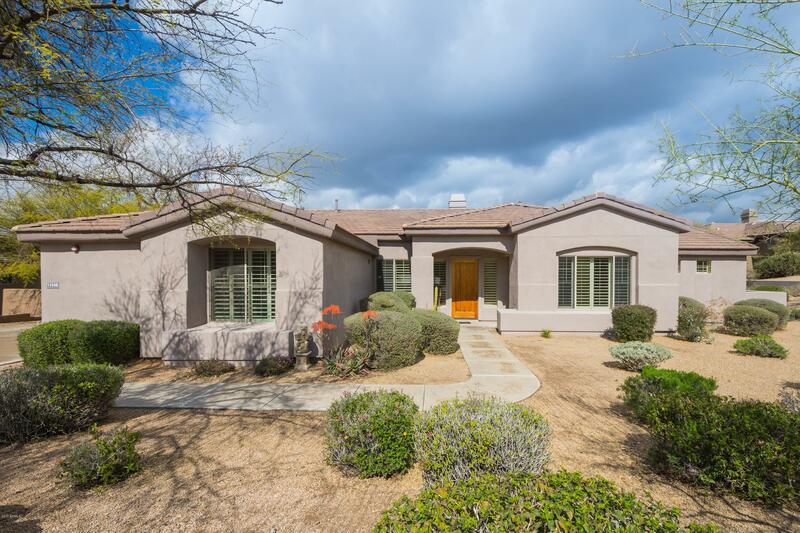 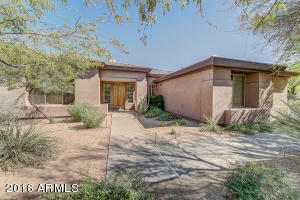 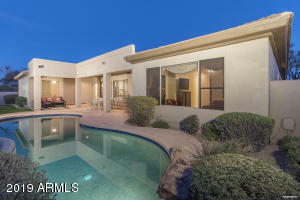 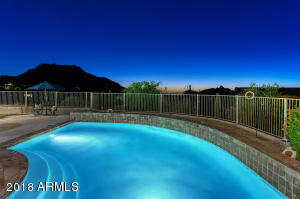 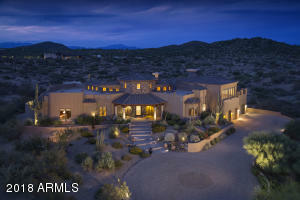 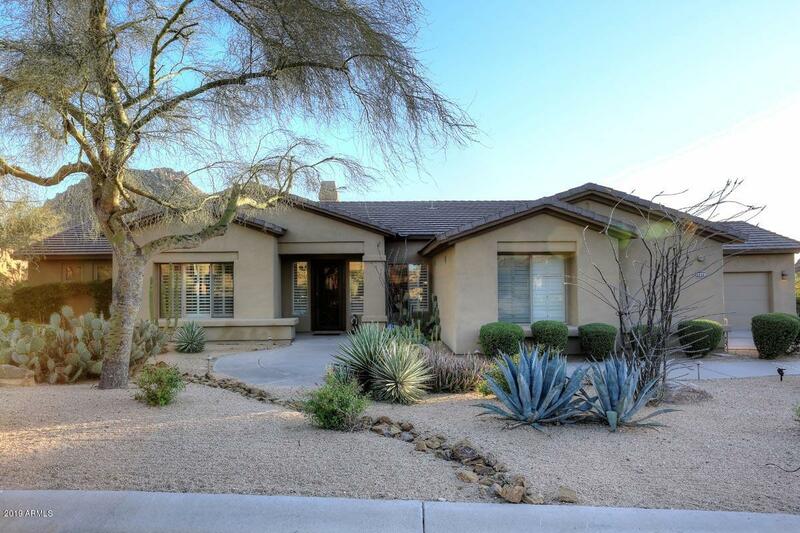 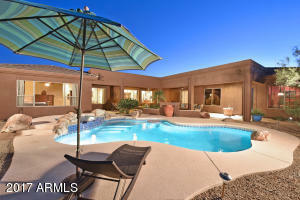 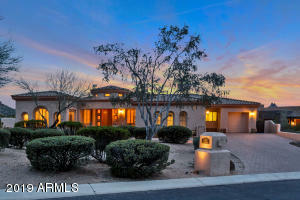 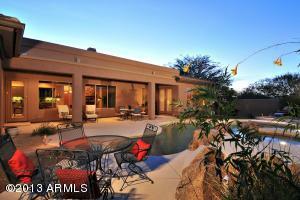 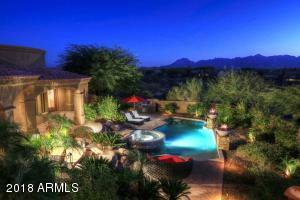 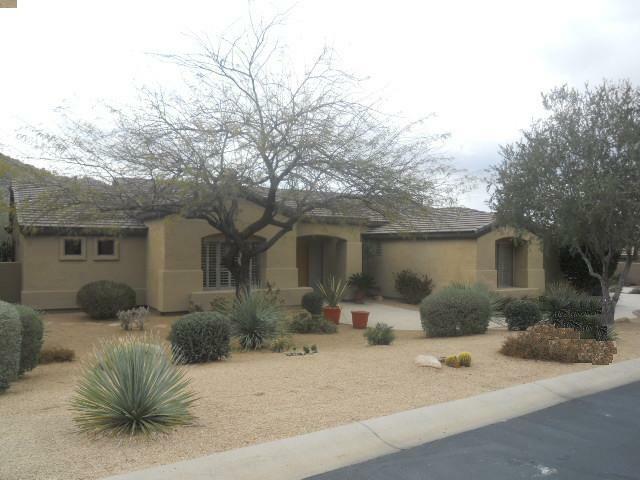 Desert Summit homes for sale is a gated luxury home community located in Troon Village. 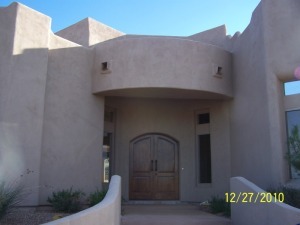 Most of the homes were built by Monterey Homes, but some are custom lots. 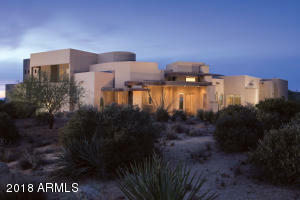 Home sizes range from 2,700 to 5,000 square feet. Custom home sites are up to 3 acres in size. 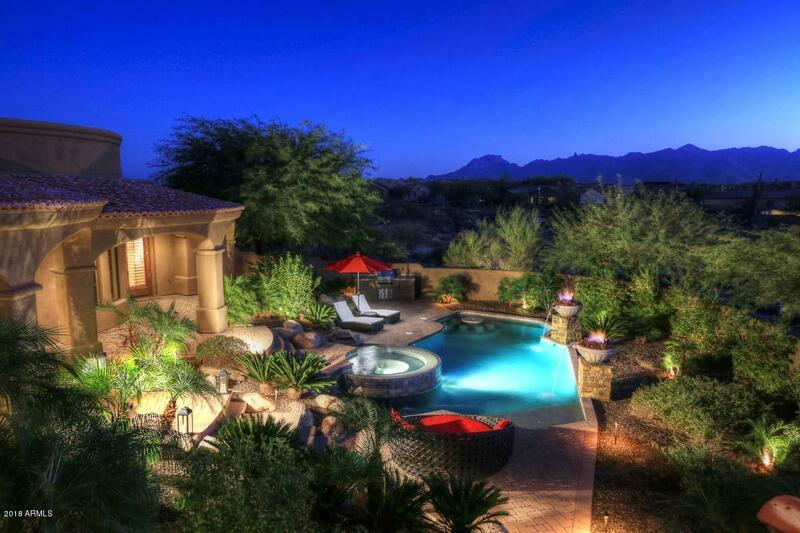 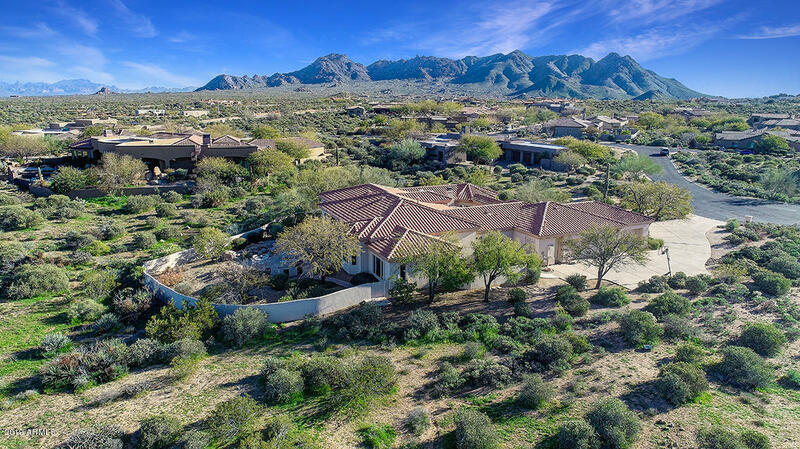 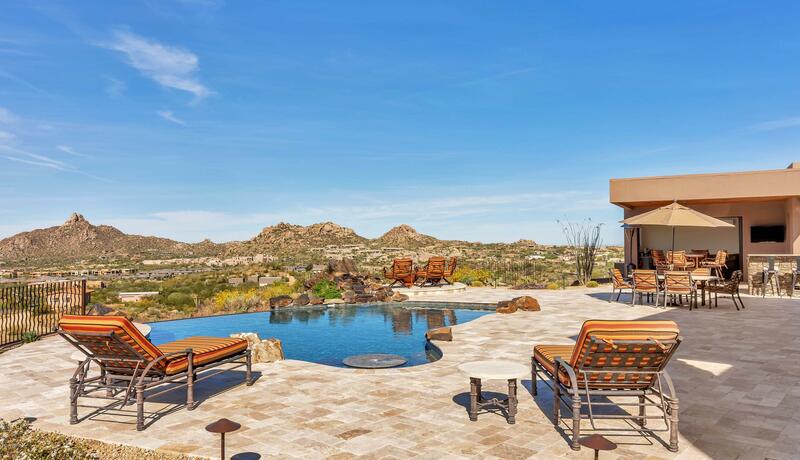 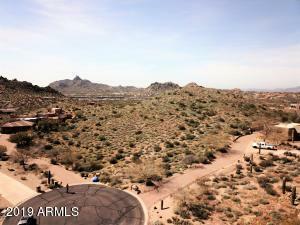 Experience the beauty of the majestic Pinnacle Peak and Troon Mountain right in your backyard. 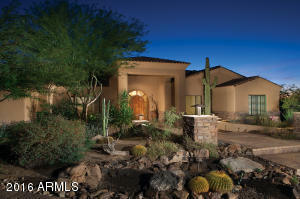 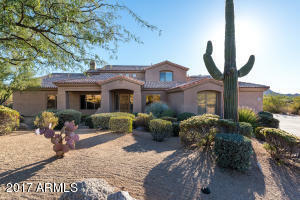 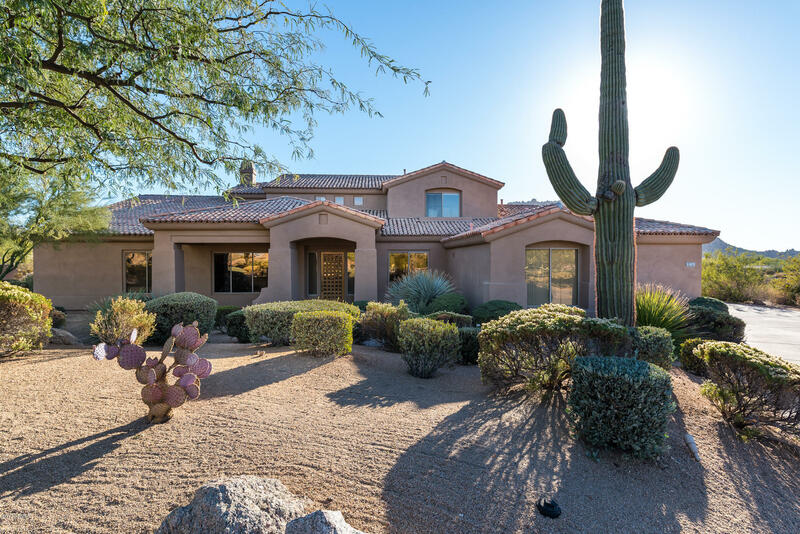 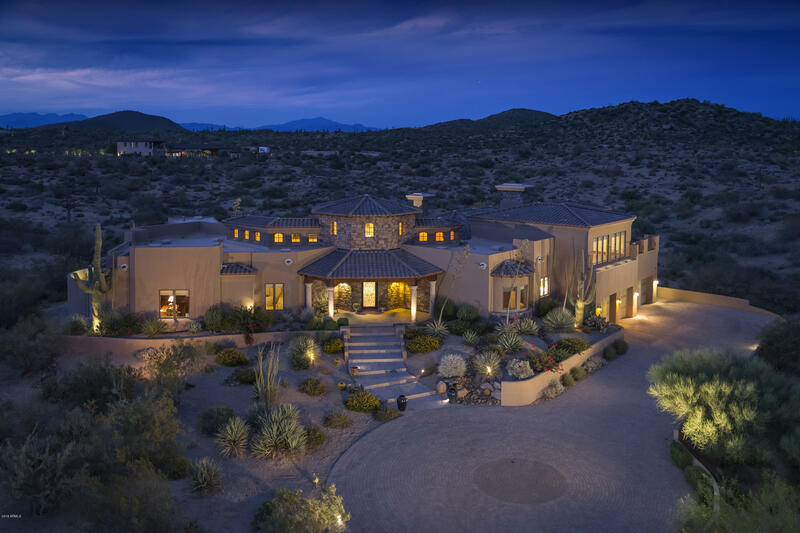 Troon is a golf enthusiasts dream, with The Monument and Pinnacle course just steps away. 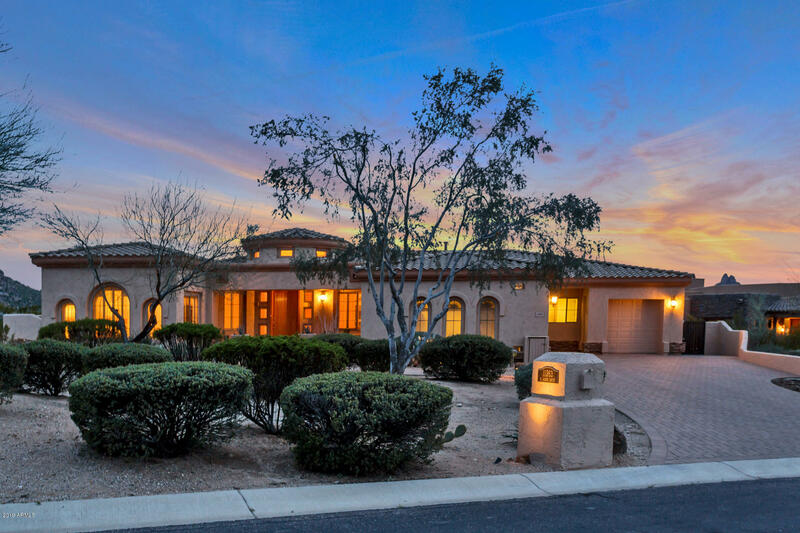 In addition, there are many shopping and dining choices in close proximity such as Pinnacle Grill, Gianfranco’s Restaurant and Safeway Grocery.